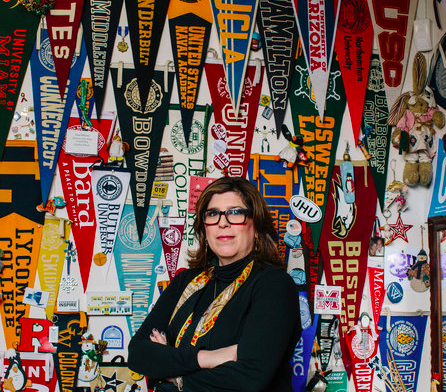 It’s important to have a great relationship with your high school college counselor; yet, you don’t want to dominate his or her time, especially when he or she has other students to serve, many of whom may have more urgent needs than you do. So, what do you do to get on your counselor’s radar and make a good impression? This is Craig’s #1 tip regarding how you can come on strong, but not too strong in order to impress your college counselor.